Makassar – The Family Association of Darussalam Gontor Modern Islamic Institution Branch Poso held a religious preaching at the Hotel de Malio, Makassar, on Thursday (21/3/2019). The preaching began from 4 pm to Maghrib followed by breaking of fast. Hajj Cecep Sobar Rochmat, Vice-President of Darussalam Gontor Modern Islamic Institution 13th Campus Poso, delivered a preaching on theme: “Awakening the Passion of Faith, Islam and Science in Various Aspects of Life”. This activity is a routine program of the Association as an implementation for the Association’s 2018 Work Programs. This preaching is held every month at the home of a member of the Association, which is located in three places: Poso, Palu and Makassar. 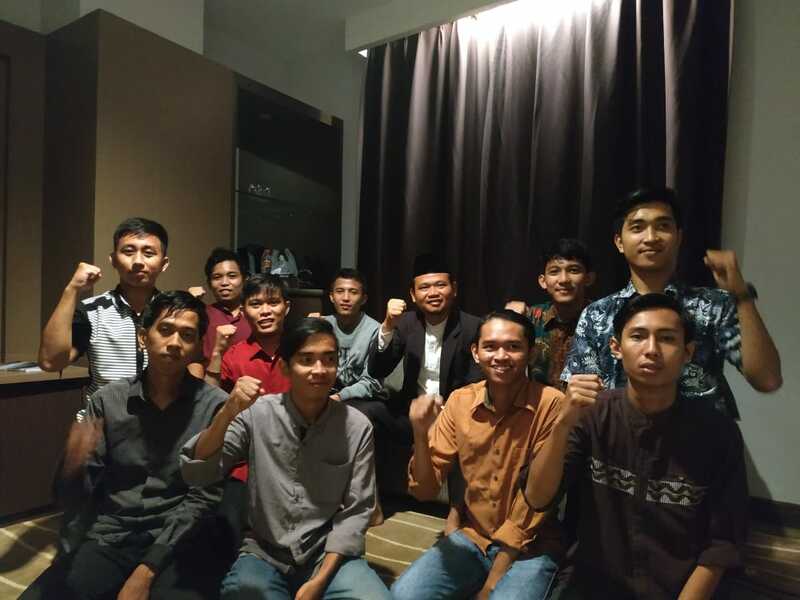 Most of the members of the Association are still studying at the universities of Sulawesi, including the State Islamic University of Alauddin, the University of Muhammadiyah, the University of Hassanuddin and the University of East Indonesia. In addition to this activity, the Association also held social and educational activities, including social services at the “Al-Muqoddasah” orphanage in Poso and youth camps at the junior high school level where Muslim and non-Muslim students participated. Poso region is inhabited by a multi-religious society. In addition, the Association also held an annual meeting and religious lessons on Ramadan at several schools.